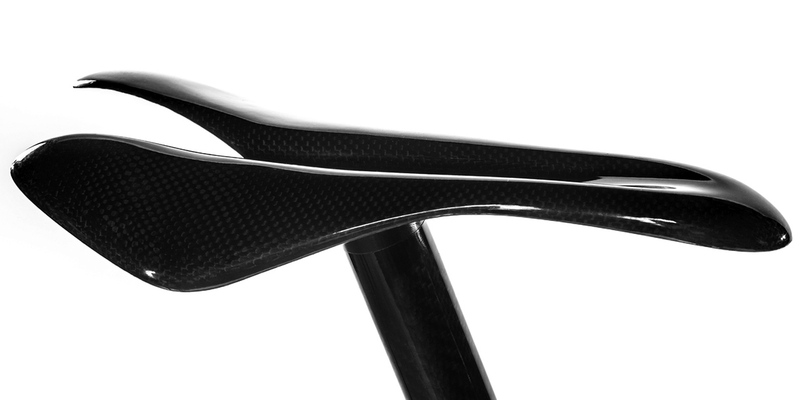 The patented system of the S72 Saddle assembly has proved during the 10 years of its existence that this unconventional joining of saddle and seat post is an exceptional solution. 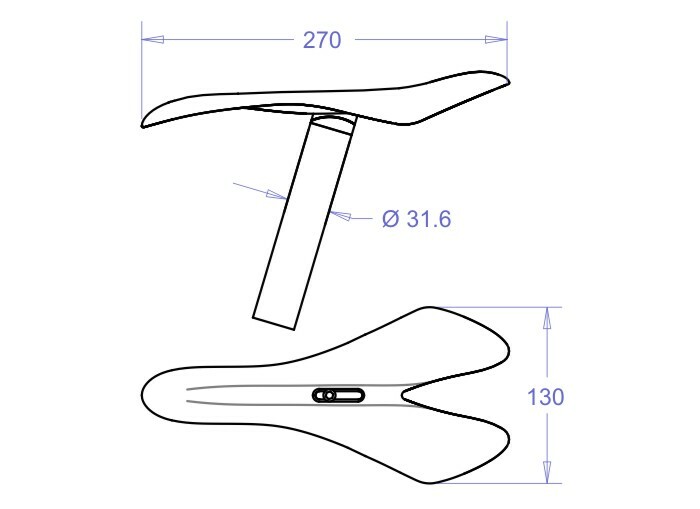 Its unique technical construction allows minimum weight with no reduction in rider safety and offers simple and precise angular and longitudinal settings of the mutual position of the saddle and the seat post. The S72 Saddle Assembly fulfills the safety and quality requirements according to the EN 14764:2006 standard (fatigue test - applied repeated, vertically-downward force of 1000 N for 200 000 test cycles). 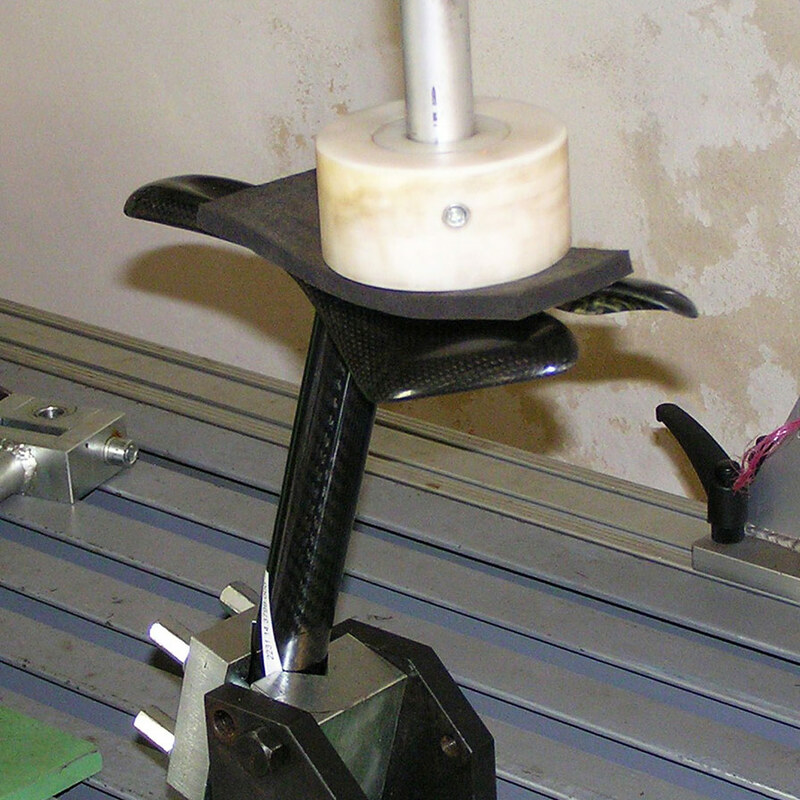 The testing was provided by the accredited Engineering Test Institute in Czech Republic. The S72 Saddles are discontinued and not available for sale now.